Astrology Compatibility for love, romance and relationships for all of the Zodiac star signs - Aries, Taurus, Gemini, Cancer, Leo, Virgo, Libra, Scorpio, Sagittarius, Capricorn, Aquarius and Pisces. 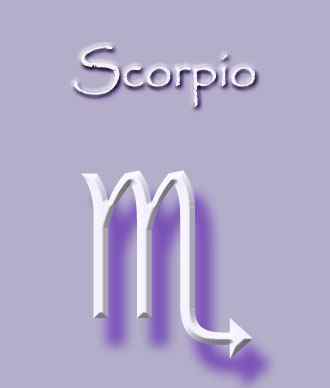 So you can check which of the star signs you are most compatible with for love and romance. 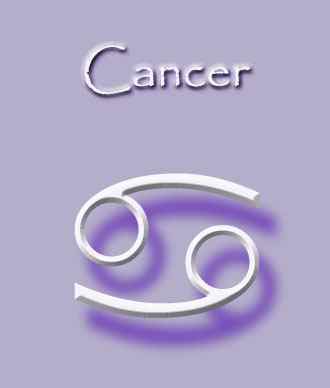 If you are a Cancer you may find that the best relationships are those with your fellow Water element subjects - Cancer, Scorpio or Pisces. 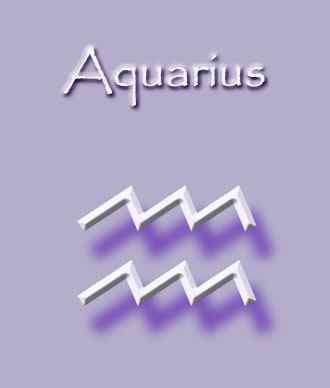 Or maybe opposites attract, if you are a Leo and you can find true love and romance with an Aquarius. Or Aries with Libra, Cancer with Capricorn or Scorpio with Taurus. 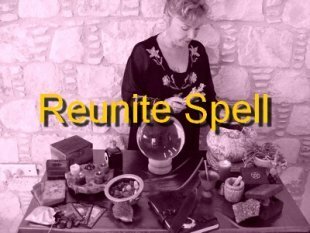 The opposite star signs of the Zodiac are said to be very attracting of each other and their differences can be balanced out in a love match. 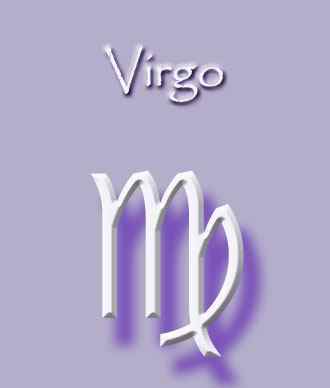 Or perhaps your personalities will clash if you are a Virgo and your partner is a Pisces. 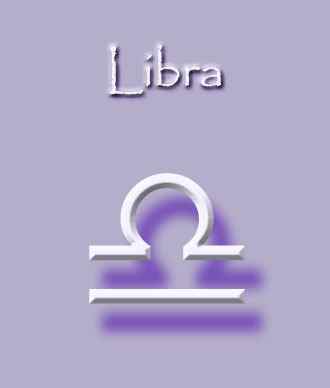 If you are a Capricorn or Taurus you may find the fire signs most appealing - Aries, Leo and Sagittarius. But forming strong relationships with them might burn you out. Air signs - Gemini, Libra and Aquarius may be drawn to Earth signs - Taurus, Virgo and Capricorn to form love relationships with but may get bored too easily and want to move on. 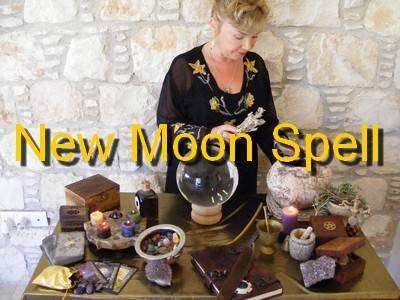 Astrology compatibility can also be considered by the Cardinal, Mutable and Fixed signs. 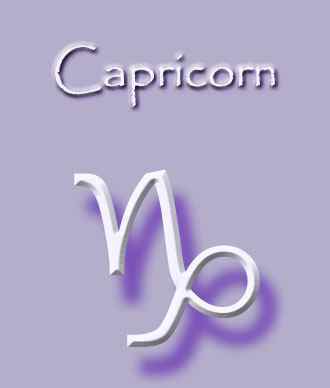 So two Cardinal signs such as Aries and Capricorn could make a great Astrology compatibility pairing. 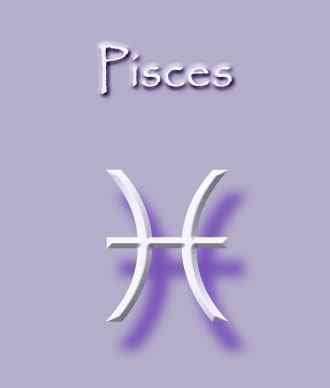 Or two Mutable signs such as Gemini and Pisces could share a wonderful romance. 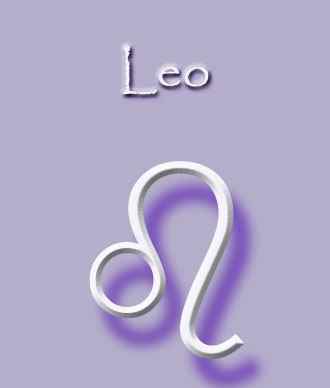 The Fixed signs of Leo and Taurus and Scorpio and Aquarius can also share great love relationships.